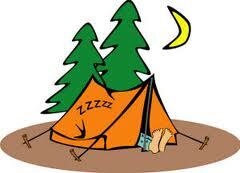 Pack 216 is going camping this April! To be determined-Additional information will be provided in email. Dens are responsible with coordinating the rest of the meals. We need volunteers to make the camp-out a success! Once you have registered below, contact Jim to volunteer to help with supplying & transporting items.